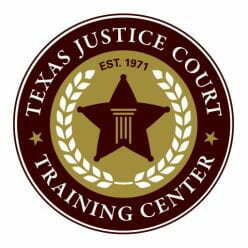 Welcome to the Texas Justice Court Training Center’s new blog. We hope to post interesting articles and legal announcements that you will find helpful. Check back weekly to see what TJCTC is reading and discussing. Comments on the contents of this site should be directed to Darby Swoboda, Jessica Foreman, or Travon Earl.